​National Charity supporting adults with learning difficulties and other support needs. The Grange is one of nine communities providing supported living and day opportunities. The day opportunities provide meaningful activity through craft, land and food based workshops. 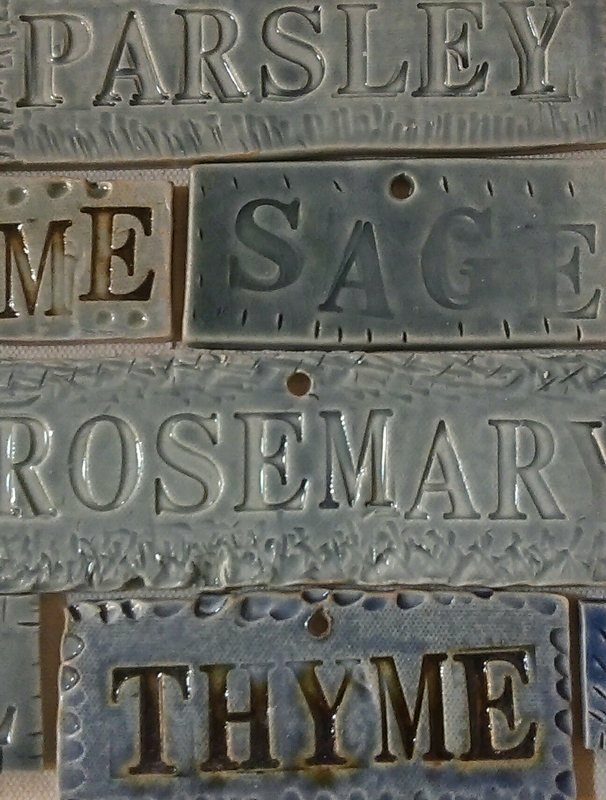 The pottery at the Grange allows people to learn and develop skills, whilst contributing to the making of various items within our production range. 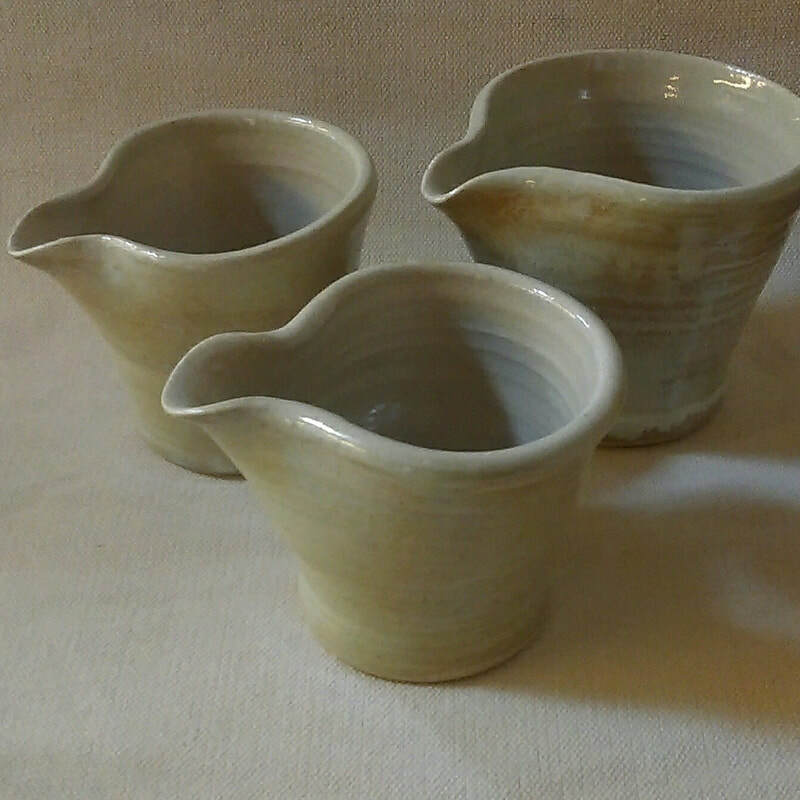 Our work is mainly functional tableware produced using a jigger and jolly. 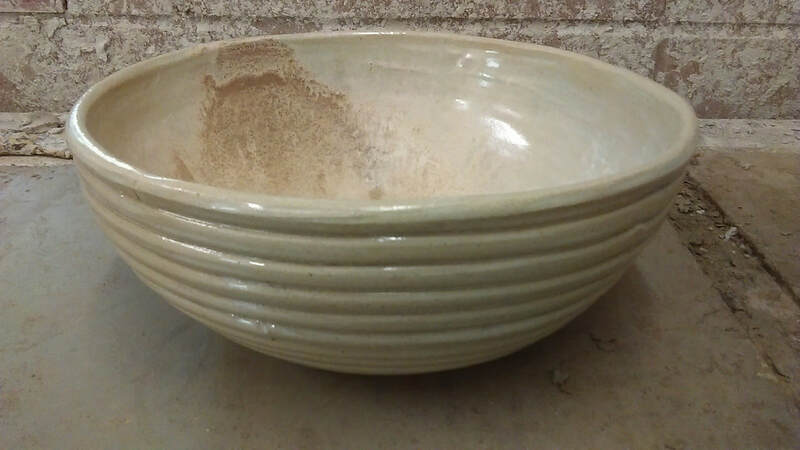 We also create some hand thrown pieces, fired to stoneware in a variety of our own coloured glazes. Some work is more bespoke, using various techniques including throwing, coiling and slab building. Everyone takes genuine pride in producing articles that others want to purchase and use. The pottery workshop welcomes visitors to come and see the beautiful work produced by the people supported in the workshop. We also have a small shop / display area for finished items.